The Fresh Mist Pink Lemonade e liquid is a new addition to our amazing e liquid product range. A light and refreshing vape. 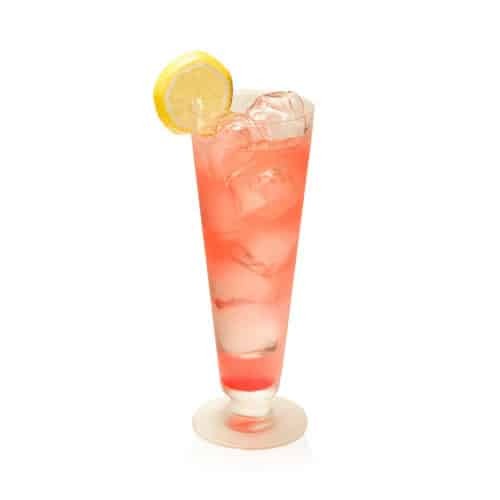 Let this revitalizing classic cool you down on a hot summer day.